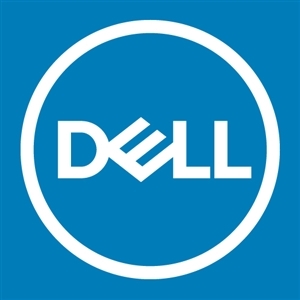 I've had my Dell XPS 9550 for a couple years now. It's amazing. The only thing I'm not fully in love with is the battery life I get. After a full charge I tend to get about 1-2 hours, 3 hours tops if i'm only emailing. 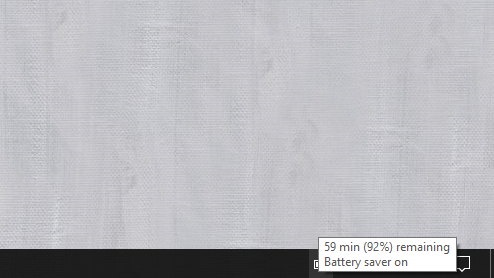 I just finished charging it and put it on battery saver, closed google chrome so only a couple windows explorer windows were open, and my battery says 1 hour left.. I've got the smaller of the 2 batteries, but it seems like I should get more than 2 hours on a full battery, right? With battery expectancy that low, check Task Manager for any background tasks that may be generating a lot of CPU and/or disk activity. When your system appears to be just sitting idle, your CPU utilization should stay in the 0-10% range. There are certainly other things to check (display brightness, Power Options settings for WiFi power, graphics performance profile, etc.) and all of those may indeed improve things, but that seems unusually low for that system even if those settings were in their most power-hungry configuration, so even if you've ALSO got a configuration like that active, it seems something else is going on. Also, have you actually confirmed via testing that you only get 1-2 hours of battery life under normal usage, or are you just looking at that estimate? The estimated time remaining varies based on what your system is doing and has been doing lately, so if you've been playing games, watching 4K video, etc for the last 10 minutes, that will tank the battery time remaining estimate, but once you stop doing those things, it will creep back up.